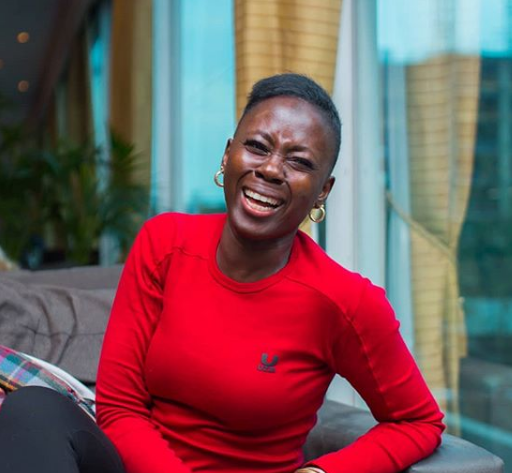 In another weekly edition of catching up with Akothee’s rants, the controversial singer tells you why having a baby daddy, even if he’s broke, is a good thing and why all of her haters know nothing. “IF I PISS YOU OFF PLEASE UNLIKE BUTTON . But internet can really expose someone’s stupidity! Who told you if you are rich than baby daddy then he is not supposed to contribute to the welfare of the child? Do you know that some women are dying to even have a broke baby daddy who will stay at home as they go to work just to make sure the children are safe, ! Are you stupid or naive to only put a price tag on responsibility! So did rich mothers sleep with the banks to get pregnant?,” she said. She went on to add that both parents should have an in put in raising their kids. She went on to fire at some of the people always attacking her but have no experience of raising a baby.